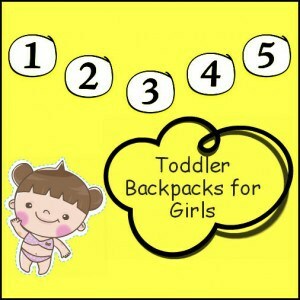 Toddlers enjoy being given a backpack it makes them feel so grown up. 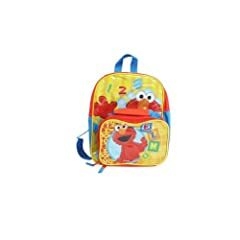 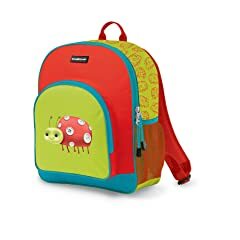 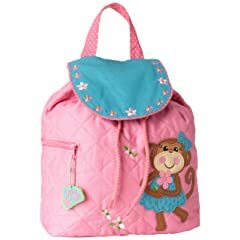 Back packs are handy for school to carry food, pens and paper. 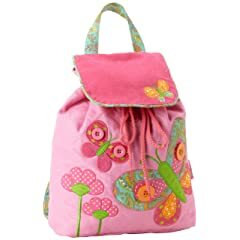 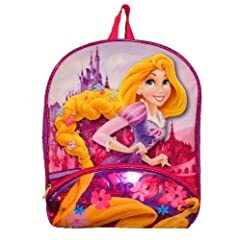 The choice is endless, choose from pretty quilted backpacks to backpack themed on Disney films.